Sesotec GmbH Food Sorting Division is unveiling the new Captura Flow. The optical sorter is designed to set a new standard in performance and hygiene requirements in the food industry. 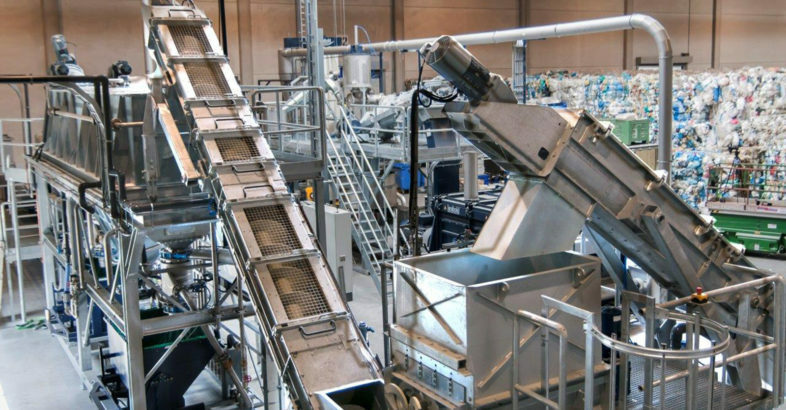 In the food industry these sorting systems are used to remove vegetable and non-vegetable contaminations and to thus guarantee consumer protection. The systems also detect and remove product defects and thus maximise the quality of the end product. Erie, PA—Eriez® Vice President of Sales and Marketing Charlie Ingram announces customers around the world made 2015 the most successful year ever for the company in terms of metal detector sales. “In addition to increased sales in North America, we experienced significant growth in the Pacific Rim, Latin American and South American countries,” says Ingram. 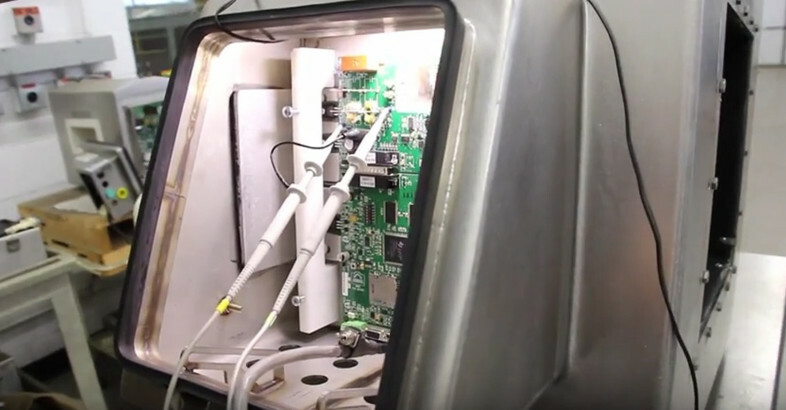 Eriez metal detection sales have been on the rise for the past several years, prompting the company to double its metal detector manufacturing capacity at the Erie, PA. headquarters plant in 2014. This investment enabled Eriez to shorten lead times, meet growing demand and keep metal detector manufacturing in the United States. According to Spurgeon, Eriez has remained deeply committed to continual product advancement over the 30 years the company has been in the metal detector business. The recently introduced Xtreme® Metal Detector is Eriez’ seventh generation system. The Xtreme Metal Detector has earned rave reviews from customers for its user-friendly interface which is designed after today’s smart phones. “Users have the main functionality mastered in five to 10 minutes,” explains Spurgeon. 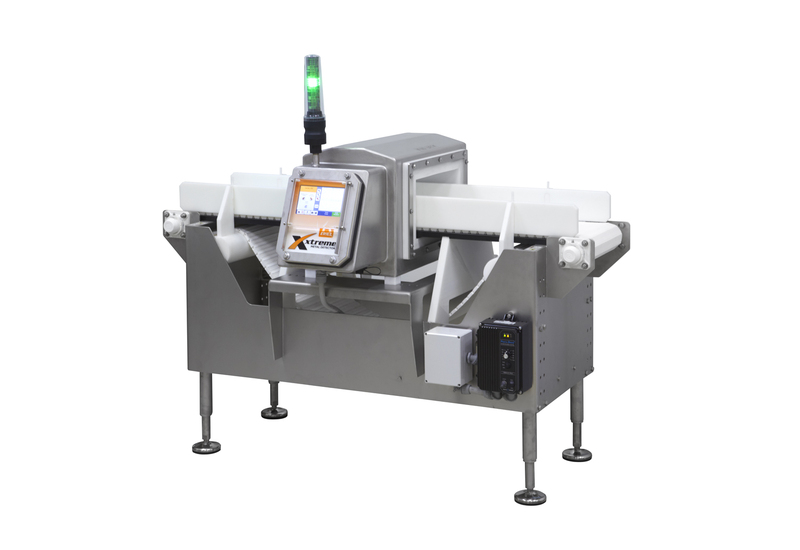 Advanced Xtreme Metal Detectors also boast greater sensitivity and offer SMART (system monitoring and reporting) capability and 24/7 support. Eriez is recognized as world authority in separation technologies. The company’s magnetic lift and separation, metal detection, fluid filtration, flotation, materials feeding, screening, conveying and controlling equipment have application in the process, metalworking, packaging, plastics, rubber, recycling, food, mining, aggregate and textile industries. Eriez manufactures and markets these products through 12 international facilities located on six continents. For more information, call toll-free (888) 300-ERIEZ (3743) within the U.S. and Canada. 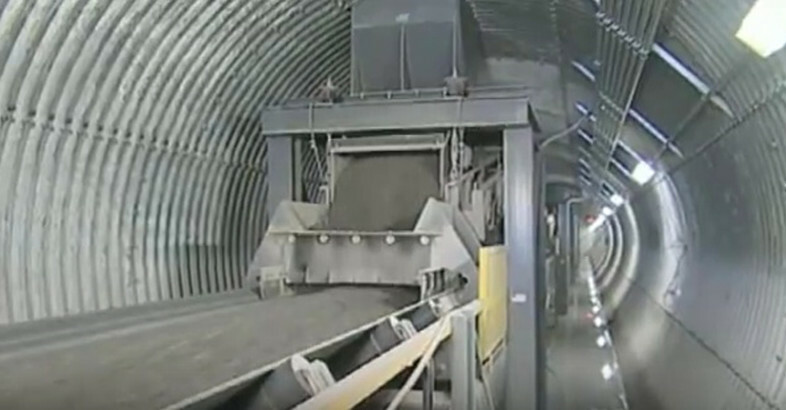 See Eriez Vibratory Feeders and Magnetic Separator in use at Carmeuse Lime and Stone in Middletown, VA. Eriez low profile feeder provides accurate control from zero to 3500 tph of stone. Erie, PA — The SE 7000 model line from Eriez® includes a series of larger suspended electromagnets designed especially for heavy-duty applications in the coal and mining industries. 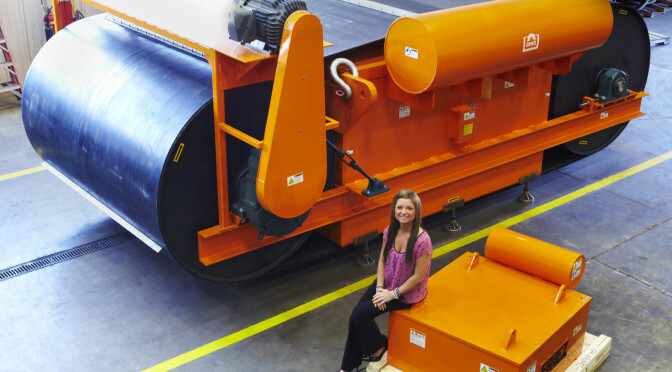 The larger magnets–called BAMs–are specifically designed to accommodate belt widths up to 144 inches. Ron Wendt, Eriez HydroFlow Product Manager discusses discusses how investing in a fluid recycling program pays off through reduced costs, liability and environmental impact, improved workplace safety and better employee health. 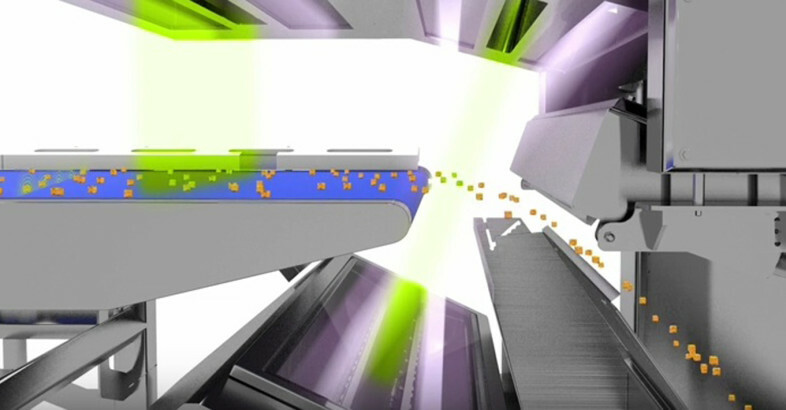 Eriez® Animated Video Showcases Vibratory Feeders, Suspended Magnets and Metal Detectors used in Aggregates Plants. A new animated video from Eriez® spotlights the company’s advanced Drum-in-Housing which separates mixed material containing a high percentage of ferrous material.